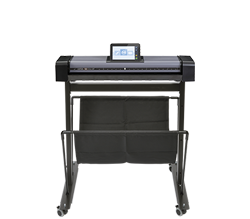 IQ Quatto 4450 44” wide 1200 dpi CIS color scanner with low stand, 21.5" touchscreen and Nextimage REPRO software. Full color at 7 ips and 14 ips monochrome and grayscale. 44” wide 1200 dpi CIS color scanner with high stand, 21.5" touchscreen and Nextimage REPRO software. Full color at 7 ips and 14 ips monochrome and grayscale. 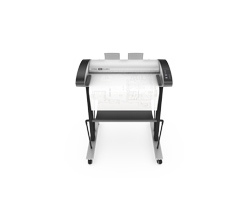 Printer for illustration only. 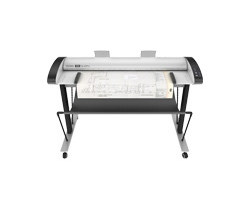 44” wide 1200 dpi CIS color scanner with low stand, 21.5" touchscreen and Nextimage REPRO software. Full color at 14 ips and 14 ips monochrome and grayscale. 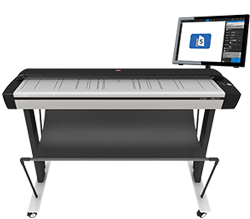 44” wide 1200 dpi CIS color scanner with high stand, 21.5" touchscreen and Nextimage REPRO software. Full color at 14 ips and 14 ips monochrome and grayscale. 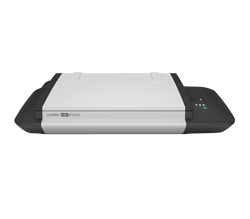 Printer for illustration only. 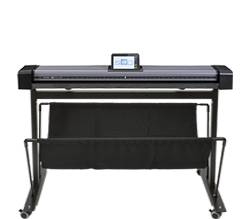 42” wide 1200 dpi CCD color scanner with low stand, 21.5" touchscreen and Nextimage REPRO software. Full color at 4 ips and 14 ips monochrome and grayscale. 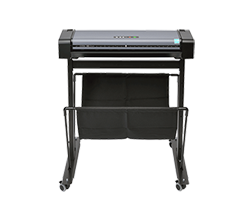 42” wide 1200 dpi CCD color scanner with high stand, 21.5" touchscreen and Nextimage REPRO software. Full color at 4 ips and 14 ips monochrome and grayscale. Printer for illustration only. 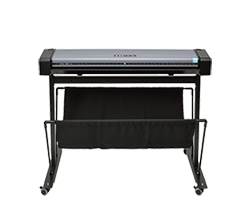 42” wide 1200 dpi CCD color scanner with low stand, 21.5" touchscreen and Nextimage REPRO software. Full color at 8 ips and 14 ips monochrome and grayscale. 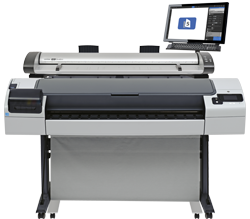 42” wide 1200 dpi CCD color scanner with high stand, 21.5" touchscreen and Nextimage REPRO software. Full color at 8 ips and 14 ips monochrome and grayscale. Printer for illustration only. 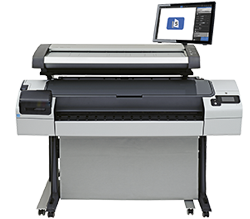 54” wide 508 dpi CCD color scanner with low stand, 21.5" touchscreen and Nextimage REPRO software. Full color at 3 ips and 12 ips monochrome and grayscale. 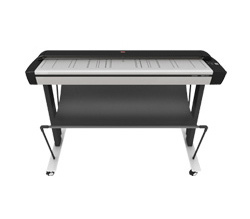 36” wide 1200 dpi CCD color scanner. 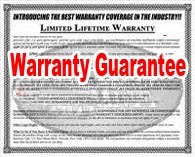 Full color at 4 ips and 12 ips monochrome and grayscale. 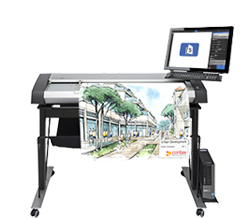 44” wide 1200 dpi CIS color MFP scanner with 21.5" touch screen and Nextimage REPRO. 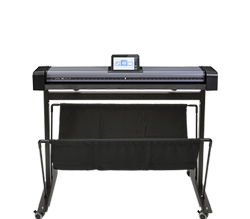 Full color at up to 2 ips and up to 14 ips monochrome and grayscale. Printer for illustration only. 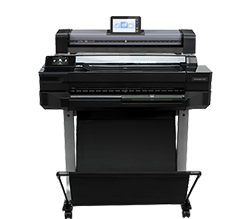 24” wide 600 dpi CIS color MFP scanner with embeded touchscreen. Full color at up to 3.8 ips and up to 3.8 ips monochrome and grayscale. 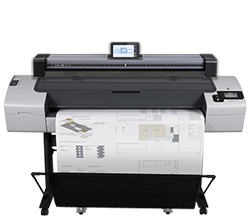 Printer for illustration only. 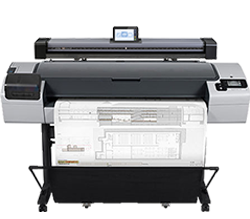 36” wide 600 dpi CIS color MFP scanner with embeded touchscreen. Full color at up to 3.8 ips and up to 3.8 ips monochrome and grayscale. Printer for illustration only. 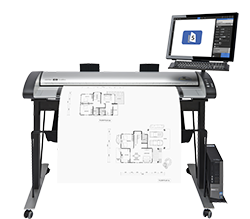 44” wide 600 dpi CIS color MFP scanner with embeded touchscreen. Full color at up to 3.8 ips and up to 3.8 ips monochrome and grayscale. 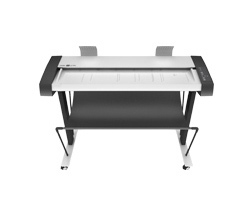 Printer for illustration only.